Construction of The Towers was commenced in 1876 and extended in three stages. It was started by Alfred Hand, a tanner and a member of a family well known in local business, fruit and wine growing. 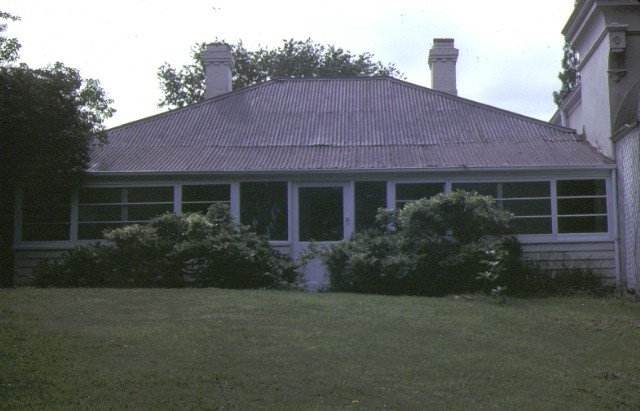 The first stage, a simple cottage, reflects the vernacular traditions of rural Victoria in the 1870s. It was sited on a prominent slope to the north of Lilydale. In 1886, Andrew Fulton and his wife Elizabeth (nee Hand) built the distinctive and picturesque second stage. The twin towers and the entrance porch are a late example of Naive Medieval Revivalism. These make the house, with its elevated castellations, an important local landmark. The next owner, in 1893 was Edward Janson who named the house The Towers and used the name, with an illustration, as the label for his famous wine. 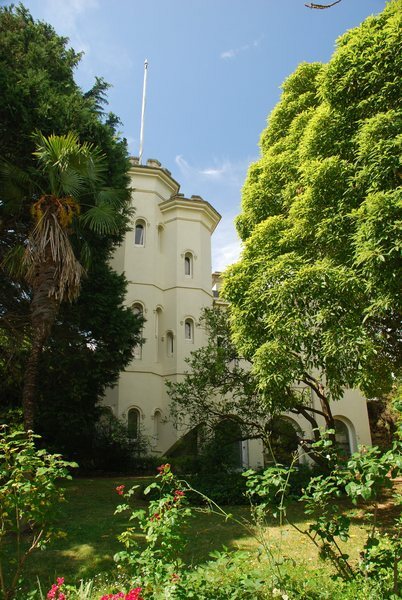 He sold to Joseph Bell who completed the complex in 1901 with the third stage and stables. 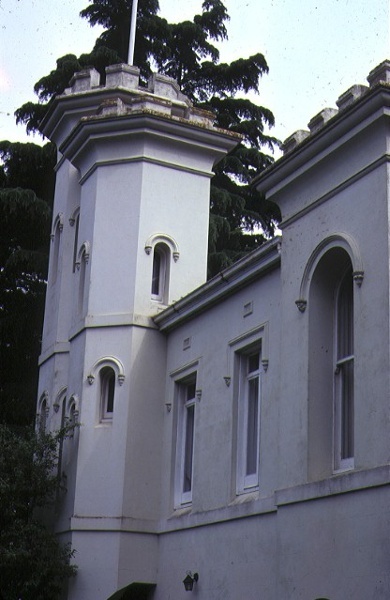 The Towers has significant associations with the development of viticulture in the Yarra Valley which was centred on Lilydale. It was an area renowned for the high quality of its wines. 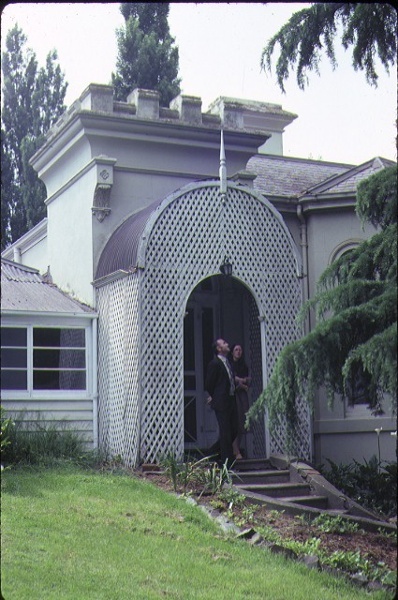 Although the complex is of uncertain architectural origins, it is representative of an important facet of architectural style in the Victorian era. 2. All the land described in Certificates of Title Volume 8499 Folio 929.